Did you know that you can unlock the power of your metabolism with just exercise alone? Boosting metabolic function has many benefits for improved health and well-being. With the proper exercise strategy, your metabolism can function at optimum levels. Your metabolism is the combined effect of critical biological processes in your body. Digestion, circulation, breathing and thinking are all part of metabolic function. 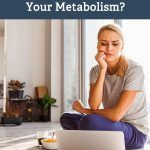 By improving your metabolic function, you can expect to improve readings on vital health markers such as cholesterol and fasted blood glucose levels. The rate where your body creates and expends energy is known as metabolic rate. Resting metabolic rate is the baseline reading in which your metabolism functions without a stressful stimulus induced by work. By raising metabolic rate, you can burn excess fat and significantly shed more weight by turning your body into a fat burning furnace. 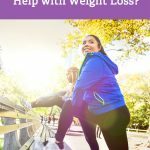 Can You Boost Your Metabolism with Exercise? When it comes to exercising for health, one of the primary goals is to elevate the heart rate. Elevating the heart rate creates a domino-like effect to other parts of the body such as improving blood circulation and raising body temperature. Additionally, increased respiration and perspiration occur as you keep your heart rate elevated. In simple terms, it’s like stepping on your body’s gas pedal and revving the engine. While you work out, you increase your metabolic rate and burn more calories than you would at rest. Burning more calories results in weight loss, most of which come from fat. Also, regular exercises assists in nutrient partitioning, which can help shuttle nutrients towards muscle building, muscle glycogen, and recovery, rather than fat. HIIT has relatively simple principles. 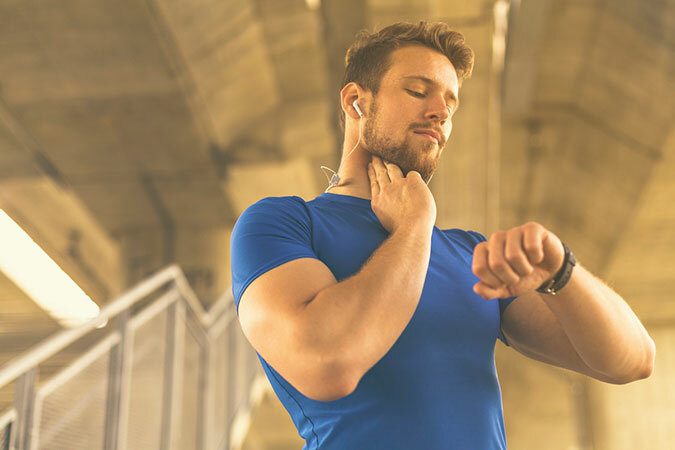 It involves raising your heart rate to its maximum for a short burst (usually for 10-15 seconds), followed by a rest period or a period of a much lower intensity (usually 45 – 50 seconds). Repeat this with either free weights or bodyweight exercises for intervals or for rounds of a specific time period. 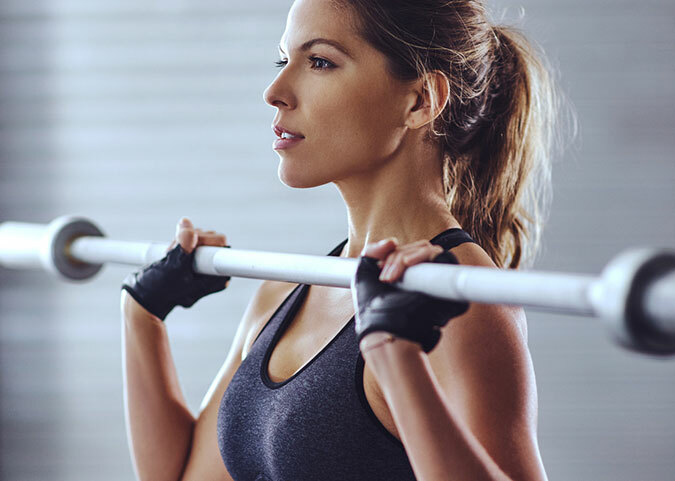 HIIT is so versatile that it can be included in almost any cardiovascular and resistance training program to improve strength and metabolic conditioning. Athletes in all sports have realized the importance of HIIT and include it in their programs designed for sports specific applications. HIIT is not just for advanced athletes. It has value when placed in a beginner program as well. Beginners can use HIIT to gain the same metabolic benefits as athletes. Fortunately, there are many customized HIIT programs designed for beginner level trainees. The effects of HIIT training on your metabolic condition start to show up after the very first workout with the increased circulation and vitality after your initial training session. After a few weeks, you can expect to feel stronger, faster and leaner, with better levels of vitality and improved feelings of well-being throughout the day. The metabolic boosting effects of an HIIT workout can be felt long after you complete the final rep of your workout. Exercise Post Oxygen Consumption (EPOC) levels increase post-workout and your body absorbs greater amounts of oxygen into your bloodstream. This added oxygen helps to fight off free radicals and increase muscle recovery. Your heart rate and circulation will also stay slightly elevated for a few hours post-workout. This has also been described as a euphoric effect in some trainees as the endorphin release from intense exercise are amplified by increased EPOC levels. You can integrate HIIT principles into your existing cardiovascular routine, inside or outside the gym. If you like to do your cardio work on the treadmill or elliptical machine, then try this out next time you have a cardio session. 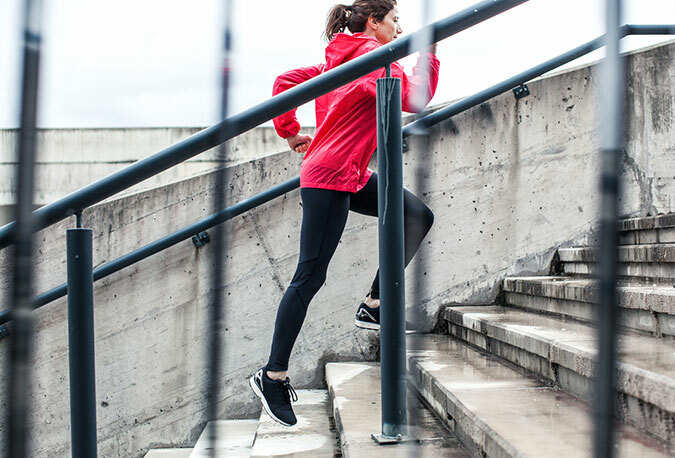 Start with your normal warm-up, when you are completely warm push yourself to your maximum pace. Keep this maximum pace up for 15 to 20 seconds. Ease off to a resting or lower intensity pace for 45 – 40 seconds. Try to go for six to seven rounds in a single training session, for a total workout time of 10 to 15 minutes maximum. On the track, go for distances over time. Try to complete as many sprints over 40 yards as you can in 15 minutes, with as little rest between sprints. The goal should be not the number of sprints, but to keep your heart rate as high as possible and rest periods as short as possible. Tabata is another HIIT style workout that can be incredibly effective when executed properly. Tabata was developed by Japanese professor, Dr. Izumi Tabata, as a method for training speed skaters for the Olympics. Complete as much work as possible in a twenty-second work set, followed by ten seconds of rest. Choose six to seven exercises and complete one work set for each exercise for a total of six to seven exercises per round. Complete a total of seven rounds in a training session for best results. HIIT can also be used with traditional muscle-building exercises and equipment. The added stimulus of intense work with steady, lower intensity periods can shock a trainee out of a training plateau and stimulate new progress. Adding in some supersets performed in back to back fashion can elevate your heart rate and increase your work rate during workouts. You can use all types of equipment in your HIIT workout. TRX harnesses, prowlers, bands, chains and kettlebells all have their benefits when included in an HIIT workout. 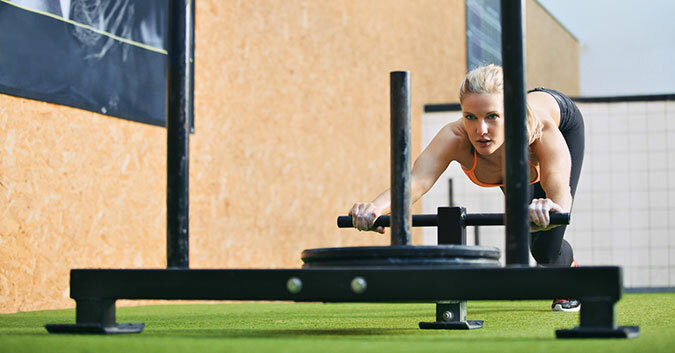 Stack a prowler with barbells and do ‘suicide sprints’ for 20 yards at a time. Use kettlebells to add some weight to compound movements like the squat and overhead press. TRX harnesses can be used for heavy drags and bodyweight exercises. For beginners that are trying out HIIT for the first time, it would be best for you to experience as many different variations of HIIT as possible to choose which variation suits your goals best. Work with as many different systems and equipment as you can to find what works best for you. Below is an example of a basic HIIT training program for three sessions a week. Make sure you are completely warmed up before starting your working sets. HIIT is an extremely taxing form of training. It has the ability to overwhelm your CNS (Central Nervous System) if you push too hard, especially as a new trainee. Experts recommend changing exercises before you increase workout frequency. Your recovery is as important as your workout and should be taken seriously. If you do not recover fully between each training session, you will experience diminishing returns from your workouts. People assume that resistance exercise in the form of lifting weights is only for bodybuilders. However, there are many benefits of resistance exercise that go beyond aesthetics. Building more muscle improves your metabolic rate over time, and can promote fat-burning in both lean and obese individuals. Start out with something small just to get going, and then gradually increase so that you can get stronger without causing injuries. If you’re unable to execute the exercises at a high intensity, you can also go the higher-volume route. When you do endurance training, your body focuses less on using glucose and more on burning fatty acids. So, you can still burn fat and increase your metabolic rate, however the increase will be smaller than you would expect from HIIT. Also, there will be little to no effect on your EPOC as compared to HIIT. Nutrition also plays a huge role in boosting your metabolism. Inflammation of the GI tract due to refined carbohydrate consumption should be avoided at all costs. Replace bad dietary choices with better ones. 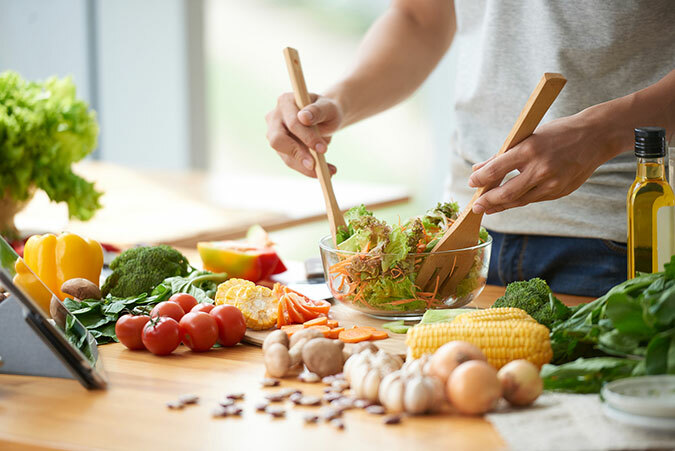 Include whole grains, polyunsaturated and monounsaturated fats, along with lean protein sources to create a nutritious, low-inflammatory, metabolic boosting diet. If need a little boost, a cup of coffee before your workout can stimulate the metabolism further and assist in fat burning. Knowing where you are and where you want to go with your metabolic conditioning is vital for your continued progression towards your goals. Planning out what you want to achieve and recording your daily progress in order to reach your specific goals will be an extremely helpful tool. Be sure to change things up to prevent your body from reaching a training rut or plateau. Does Skipping Breakfast Slow Down Your Metabolism? 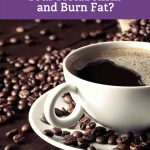 Does Coffee Really Boost Your Metabolism and Burn Fat?